Originally published here by Emily Brendler Shoft. 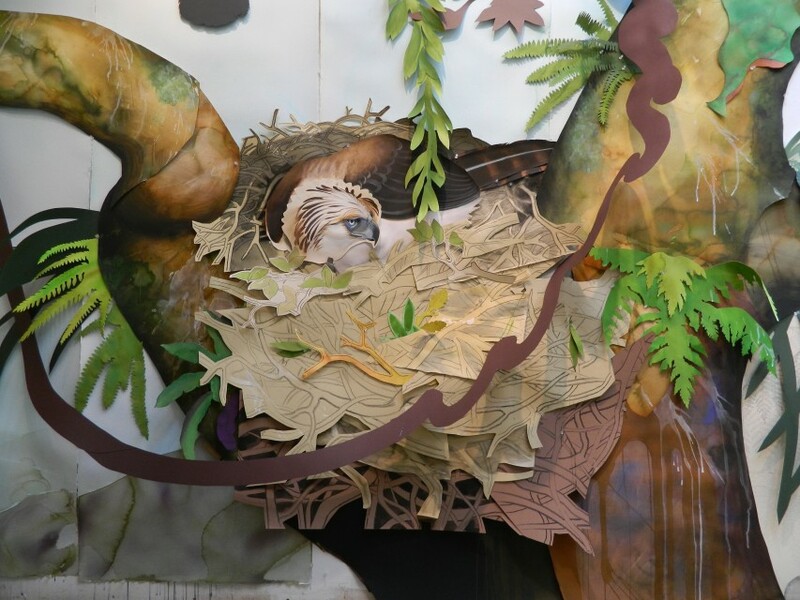 Whether he’s traveling on a muddy trail in the Philippines, hiking through the hills of Chiapas, Mexico, or painting in his studio in San Francisco, artist David Tomb has one mission: to expand the world’s awareness of endangered birds through art. With the help of the Jeepney Foundation, an organization he co-founded with two friends from middle school, Peter Barto and Howard Flax, and Ian Austin of San Anselmo, he’s doing just that. Tomb’s carefully illustrated birds from his expeditions all over the world showcase the beauty of the world’s rarest species. In doing so, he’s raising awareness and money for the birds’ preservation. In Telluride, we will soon have a chance to see Tomb’s paintings firsthand. He’s coming to town as a part of Mountainfilm this Memorial Day Weekend. You can check out his fantastic work in the East Room of the Ah Haa Gallery. He will also speak at the second coffee talk with Tim Laman and Edwin Scholes. As a child, Tomb was fascinated by birds and grew up sketching raptors. He went on to study art at California State University Long Beach. For 20 years Tomb was a portrait artist, but in 2005 he decided to focus his art solely on his boyhood love of birds. 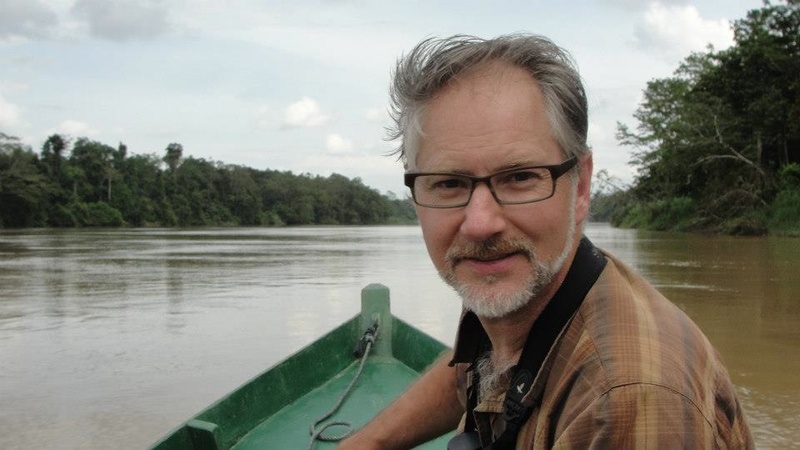 Tomb’s work has been featured all over the world and in major publications such as The New Yorker and Harper’s. The Jeepney Foundation connects with local non-profits on conservation efforts. Once JPF has identified the bird they’re going to focus on, Tomb travels to the region to paint the bird. After assembling a collection of work, Tomb holds exhibitions to raise money and awareness about that species.